Nonfiction Literary Agents – Find all fiction book agents on our List of Literary Agents using the official Directory of Literary Agents™. For example: Claire Anderson-Wheeler (Regal Literary), Noah Ballard (Curtis Brown Literary Agency), and Claudia Ballard (William Morris Endeavor Entertainment). 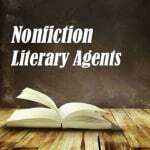 How many nonfiction literary agents are there? Where are they located? And what do they want? 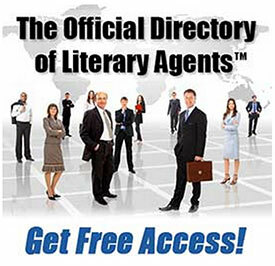 The official Directory of Literary Agents™ has detailed book agent biographies, contact information, and more for all nonfiction publishing agents. As soon as you enter your name and email address, you’ll see complete profiles for all Nonfiction Literary Agents in our Directory of Literary Agents. Here’s a sample listing from the directory. Nonfiction literary agents are looking for books that are factual (unlike fiction literary agents). Some fiction books might include nonfictional elements. 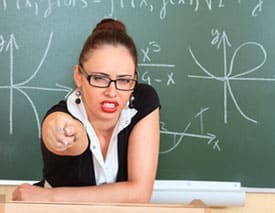 And some nonfiction books might include elements of unverified supposition, deduction, or imagination for the purpose of smoothing out a narrative (but the author should always make all attempts to make a nonfiction book truthful). Nonfiction literary agents represent countless genres. I’ve listed some of the most popular ones below. If you’re not sure what book genre your book fits into, click here to visit our Book Genres website. There you’ll find information on every nonfiction category that you can imagine. For example, you’ll find a definition for the genre, and any related genres or sub-genres. You’ll also see a list of book genre examples for every category. Once you know which genre your book fits into, click here for free instant access to my Directory of Publishing Agents. This directory is the most comprehensive (and accurate) directory of book agents in the world. It’s also the easiest to use, and it has information and features that you won’t find anywhere else. Plus, you’ll find all of the book agents there sorted by the fiction categories listed above. If you’re not looking for nonfiction literary agents, click here for information about fiction literary agents or children’s books literary agents.